Perfect little farm tucked away at the end of the road! 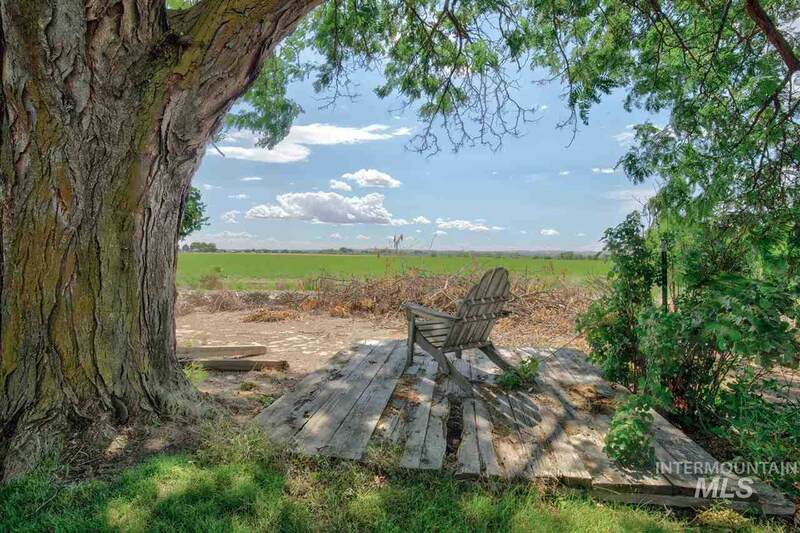 49 acres with 45 acres in irrigated farm ground currently in alfalfa as well as an orchard featuring pears, peaches, nectarines, apples, cherries, plums, & grapes. 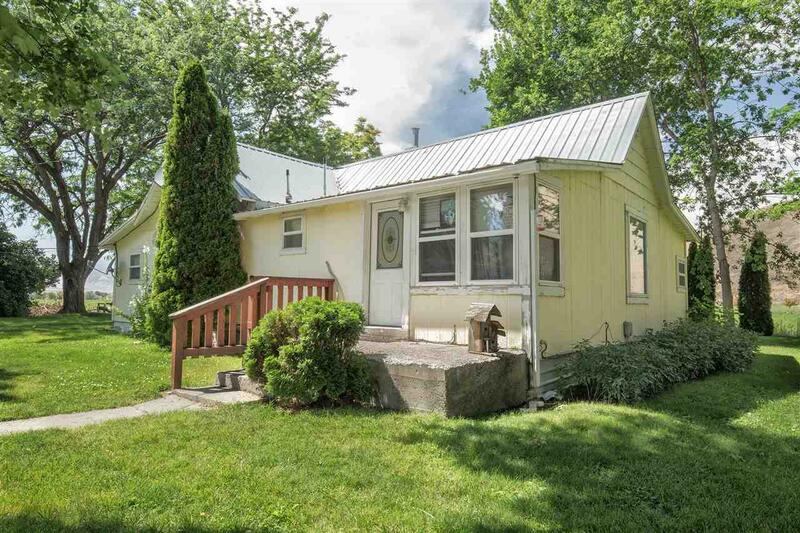 Cute little 2 bedroom farm house with over-sized kitchen. 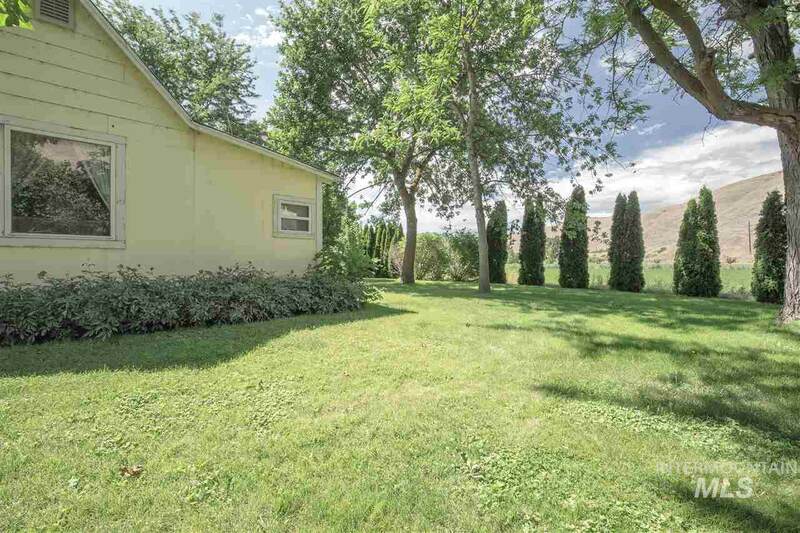 Outbuildings include a barn, large chicken coupe, equipt. 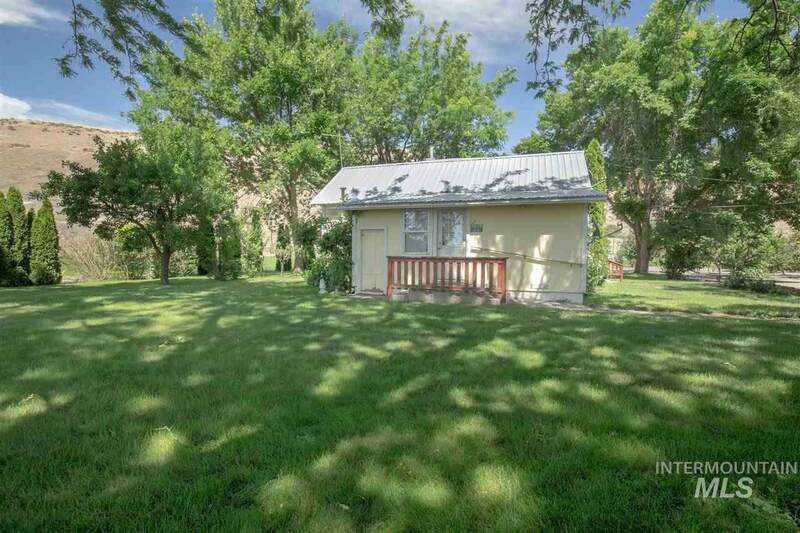 shed, carport w/storage + a fully insulated & finished room that could be used as an office or more! Many upgrades include a new well, irrigation system, RO & water softener. Directions: Hwy 95 S of Weiser/ E on Glascock to property-at corner where road turns into Hill Rd.